In lakeside nutrient-rich swamps mostly in the south of Northern Ireland. 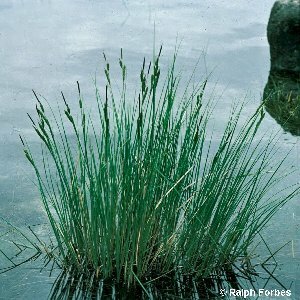 It resembles the common sedge (Carex nigra) but is densely tufted and taller. 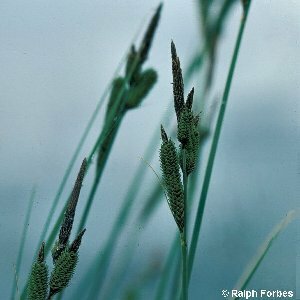 All names: Carex elata All. ; Carex stricta Gooden., non Lam. ; Carex hudsonii A.Benn.